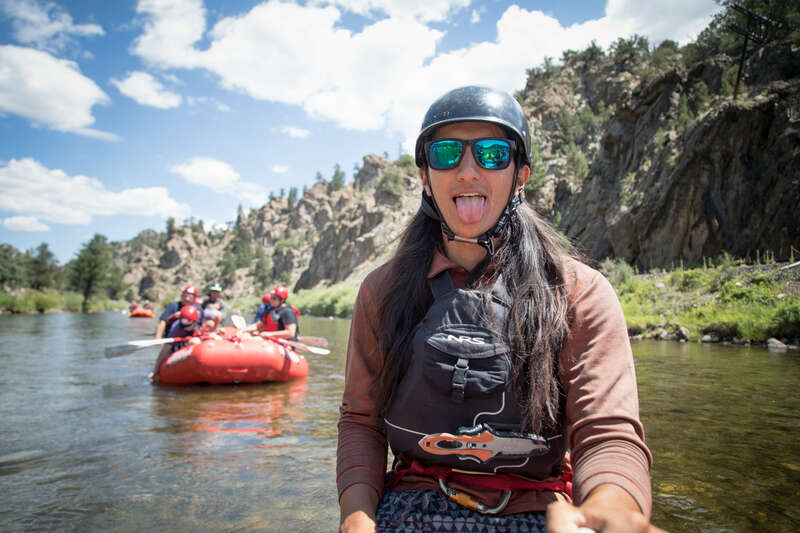 If you’ve spent any time on a raft, hung out with kayakers, or even researched float trips this summer, you’ve likely heard references to a section of the river being “boney” or had someone ask you to grab your “PFD”, and wondered what the heck they were talking about. Boney- A section of the river that has lower flows, often exposing lots of rocks. Boney stretches require the full attention of the paddler since there’s lot of technical maneuvering to do. Holes- Also called hydraulics. Water moves over a rock or other obstacle and creates a wave on the backside. Sometimes a river guide or paddler steers towards a hole because it means a big splash and lots of laughs. At other times a hydraulic needs to be avoided altogether- only experience tells you which is the right decision. Boogie water- Class I and II sections of the river that do not require the paddler’s full attention because very few maneuvers need to be made. In other words, this is a good time to grab a cold beverage out of the Yeti. Pool drop- A section of the river that has a pattern of rapids alternated with a sustained calm stretch of water and then repeated. 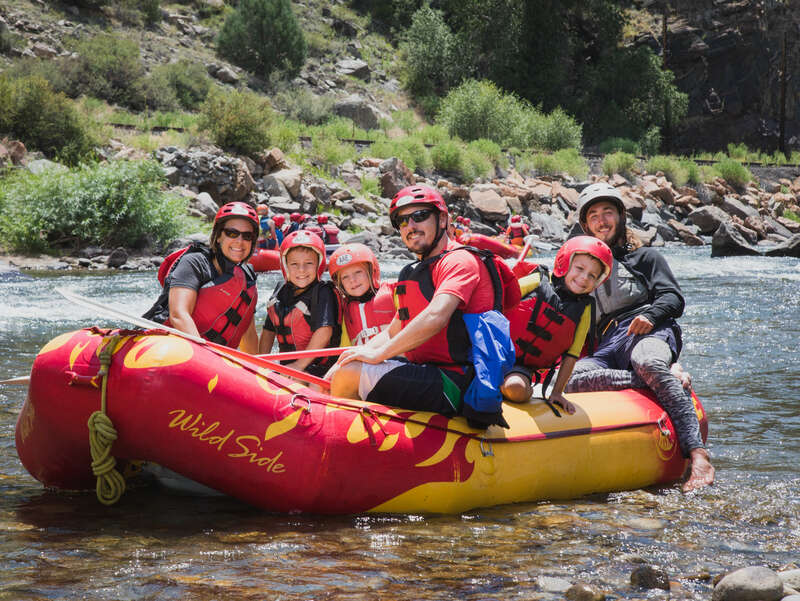 Good examples of this on the Upper Arkansas River are the Royal Gorge and Brown’s Canyon. The opposite of this would be a continuously technical section of the river that offers rapid after rapid with no real break in between, such as The Numbers. Technical- A section of the river requiring lots of maneuvers, i.e. The Numbers. Eddy- A current of water moving against the main current, typically in a circular motion. Often times fish hang out in eddies near large boulders along the river. Booties- Quick dry neoprene river shoes. They ain’t cute, but you’ll be glad you’re wearing them if your boat flips and you’re walking on rocks. PFD- A personal floatation device, aka life jacket. 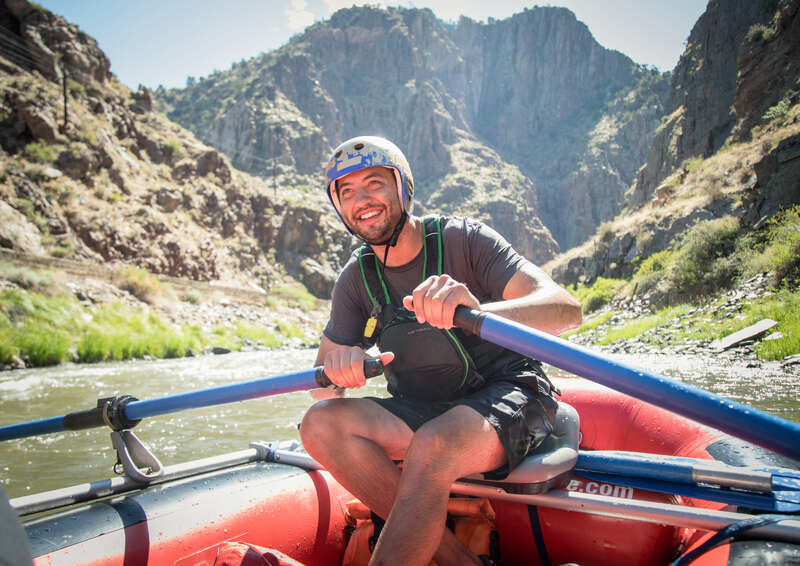 And here’s a little River 101: Don’t go on the river without your PFD- and a helmet. Period. There you have it. All the jargon you need to know for the next time you head to the river. See you there- it’s guaranteed to be sick!